Double Your Dollars Day is Wednesday, November 14, 2018! Media•on November 6th, 2014•Comments Off on Double Your Dollars Day is Wednesday, November 14, 2018! Summer is now a memory to warm the coldest winter night. The holiday season is here and the Freestore Foodbank team is busy preparing for our annual holiday food distribution. It is a time our neighbors need us most. The holidays always fill our minds with thoughts of good food, family and generosity. In the season of thanks and joy, every family deserves to share a holiday meal together. 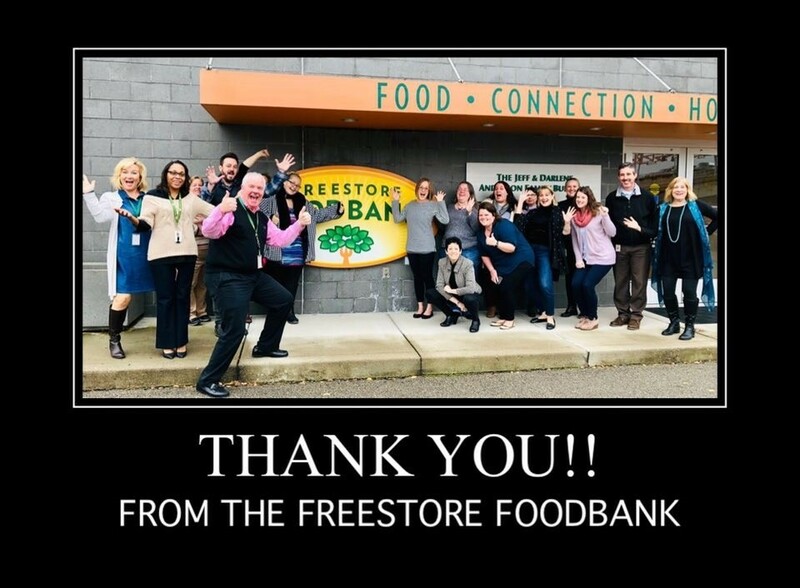 Every Thanksgiving and Christmas, the Freestore Foodbank provides boxes of food for a holiday meal so thousands of children and families in the Tri-State area don’t have an empty table. And it truly is because of the generosity of Freestore’s supporters and donors that makes this possible. 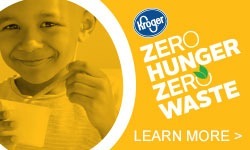 We invite you again this holiday season to help our hungry neighbors. Wednesday, November 14 is Double Your DOLLARS Day. That’s when any donation you make to the Freestore Foodbank will be DOUBLED to feed twice as many people. Our Second Helping Fund donors are making generous donations on this day to help double the impact of other donations made. 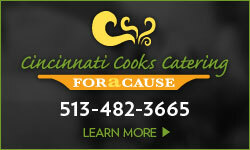 On November 14, you can donate from our website or by calling 513-482-FOOD (3663). We’ll also be sharing news and information on our Facebook page and Twitter account. Please be sure to “like” and “follow” us for double the action. Here’s a little tip you can share: All your friends and family’s donations DOUBLE on this day, too. 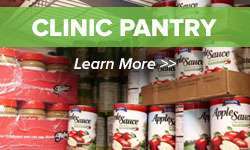 Help us share the news, double our impact, and make the holidays a time of hope for our neighbors.